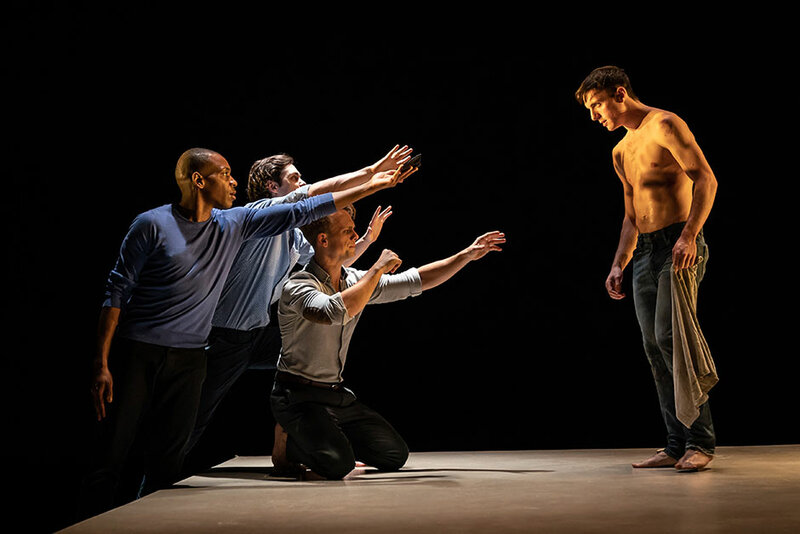 Please click here to book tickets for The Inheritance - Part 1.
" 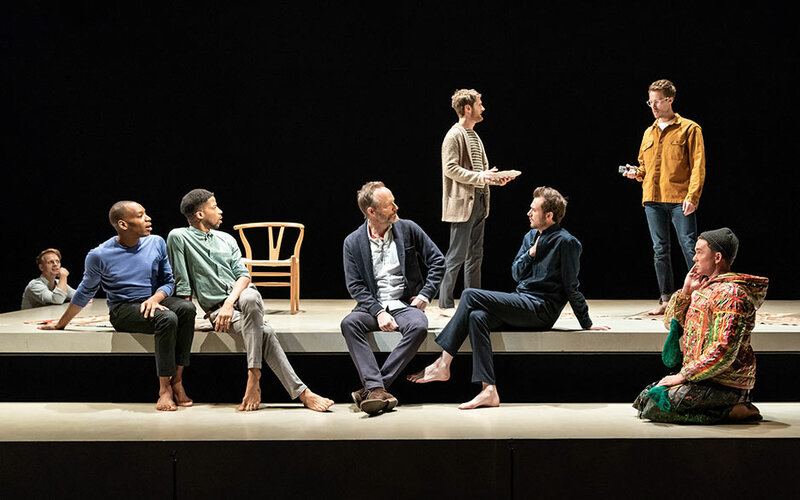 The Inheritance - Part 2", Noel Coward Theatre tickets may be purchased by following the Book Tickets links on this page. 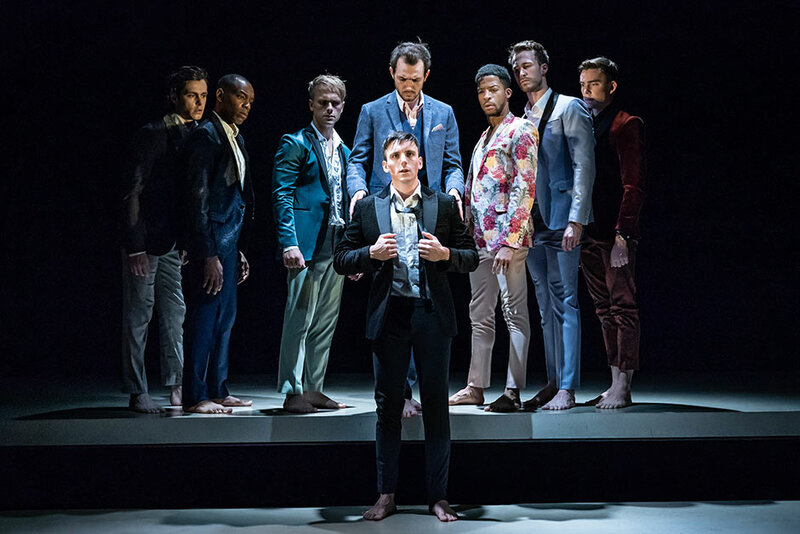 You will be purchasing your " The Inheritance - Part 2" tickets from the Ticket Machine Ltd, trading as LOVEtheatre. 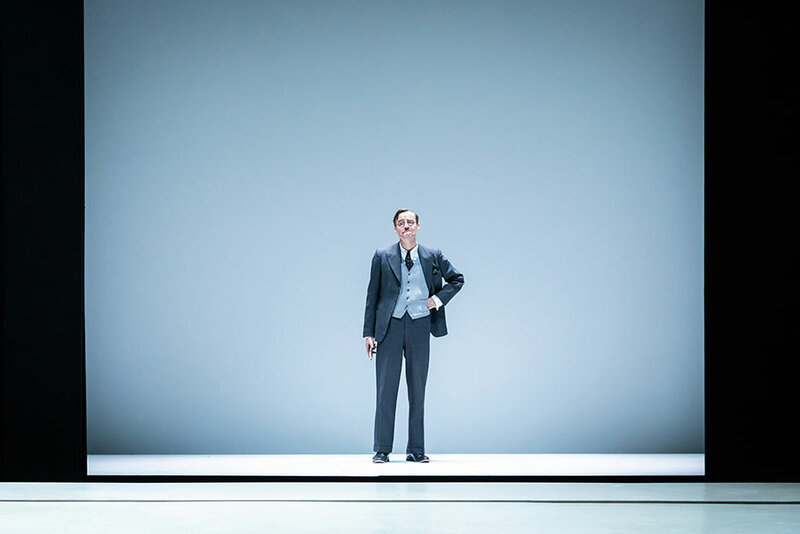 We will always provide you with our contact details before you book your " The Inheritance - Part 2" tickets. 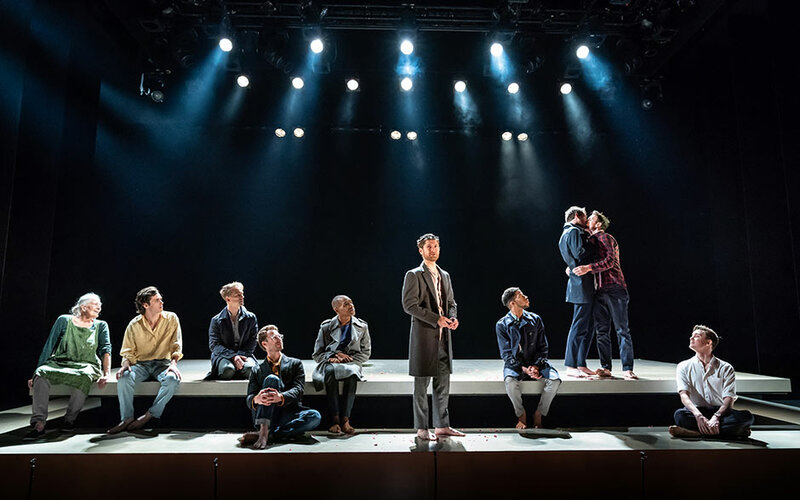 Where applicable, " The Inheritance - Part 2", Noel Coward Theatre ticket prices may include a booking fee which will always be shown separately. 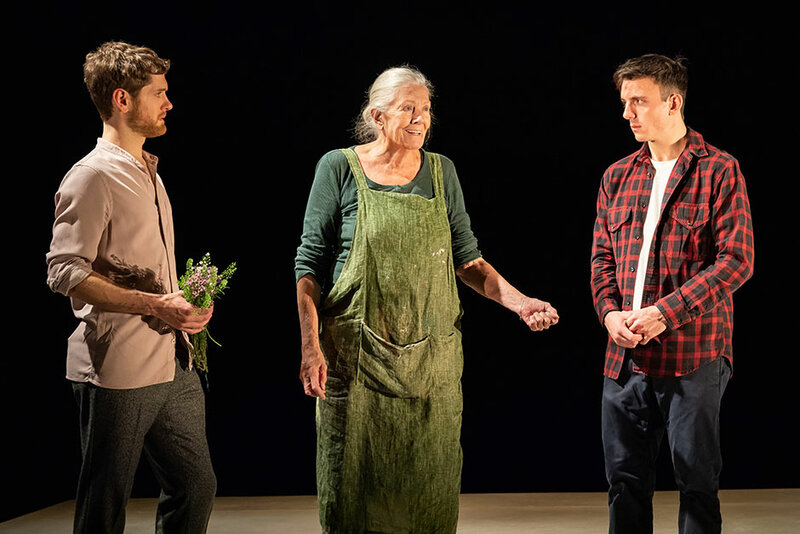 LOVEtheatre will not charge you any additional amounts for the dispatch/delivery of your " The Inheritance - Part 2" tickets. Prices are subject to change without notice. 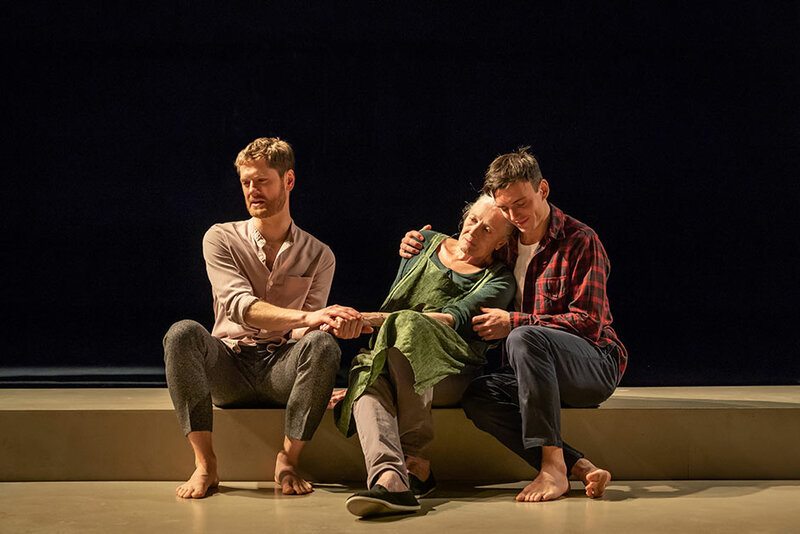 Your purchase of " The Inheritance - Part 2", Noel Coward Theatre tickets is conducted securely online using 256-bit encryption assured by DigiCert. 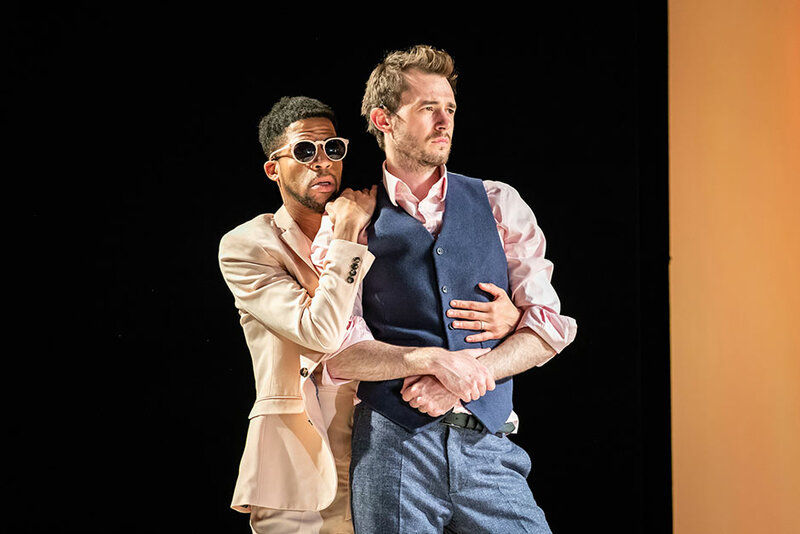 On receipt of full payment for your " The Inheritance - Part 2" tickets we will issue a confirmation of booking. When booking online this will be in the form of a confirmation page and accompanying confirmation email.